Is there money in puppy love? As more condo boards clamp down on their animal regulations, should Realtors move towards showing more pet friendly units to potential buyers? From height and weight restrictions to the number of pets allowed on each floor, condo boards are taking a harder line with animal loving residents. And with more buyers actively looking for pet-friendly condos, Realtors are being urged to consider this priority when searching for properties to show. “We have come across cases when buyers, and in particular first-time buyers, fail to ask about the condo’s pet policies, and then pull out of the deal when they see the restrictions placed by the boards,” says Christian Cardo, co-founder of condopuppy.com. 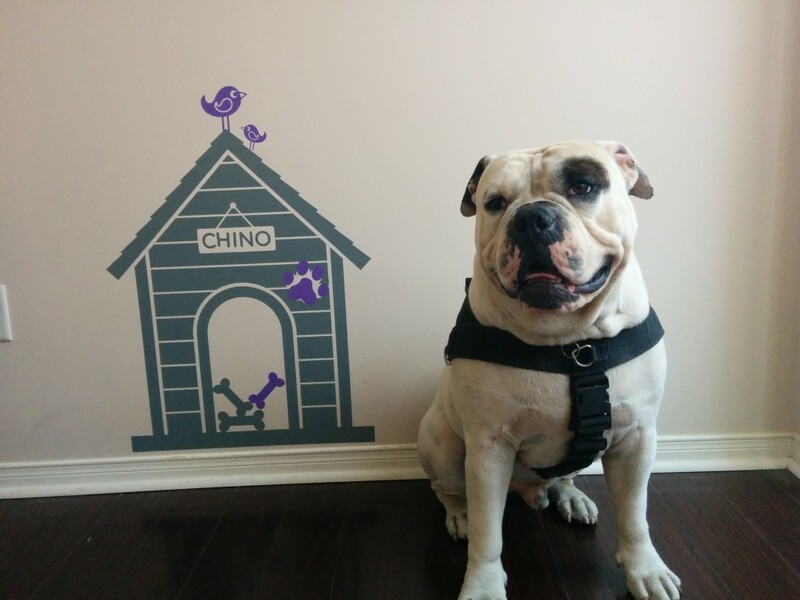 The website lists all of the condo buildings that are “pet friendly” in Toronto, such as 88 Scott and Garrison Point. “We are finding that more people are looking for these units, reflecting the fact that a lot more people have pets. And they want the pet facilities on site to help them,” adds Cardo. And with greater regulation and fewer condos being pet friendly, condo owners could demand more for the unit.